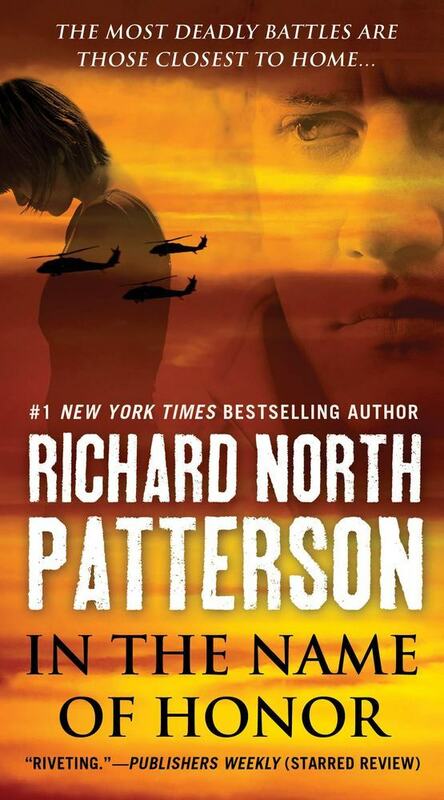 I've read a lot of Patterson's books, too, but don't think I've read any since blogging. I need to make time for old favorites like him. I'm also a big fan of RN Patterson. I liked In he Name of Honor. But my 2 favorites are Exile and Protect and Defend.